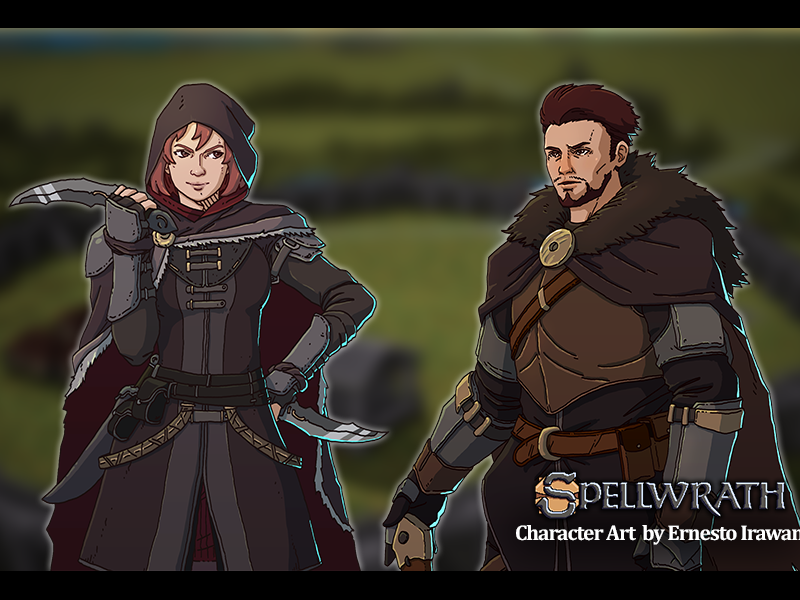 In Spellwrath, you assume leadership of one of the six medieval kingdoms on the magical continent of Eyja. 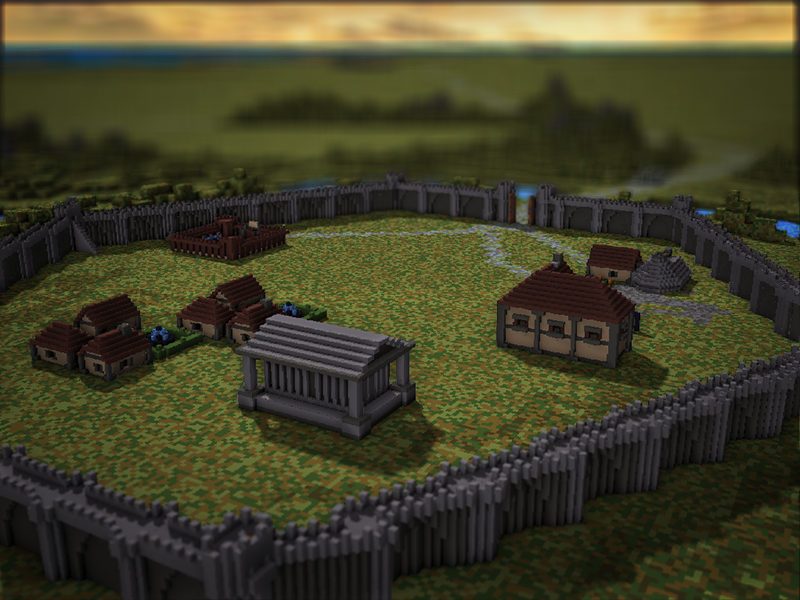 Expand your castles, train your knights and take control of your enemies domain in this turn-based strategy RPG! Spellwrath is actively being worked on, with a planned release sometime in 2018. You can follow the development live on Twitter or Facebook! 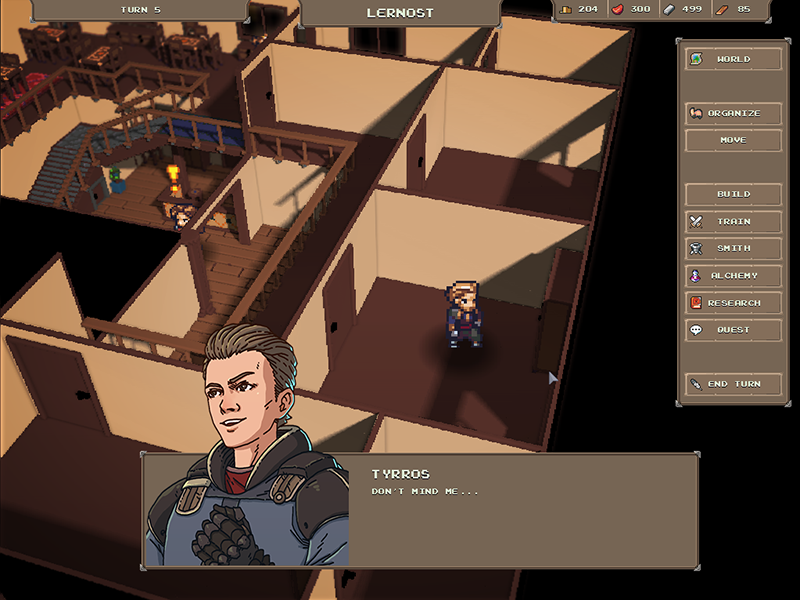 A new Devblog with some more early gameplay footage! A new year has started and the game is slowly taking shape! With a huge chunk of the art done, it is time to focus back on the gameplay and start thinking about a score. Development is still going strong! We are slowly adding on to our presskit. Stay tuned, some big announcements are around the corner! 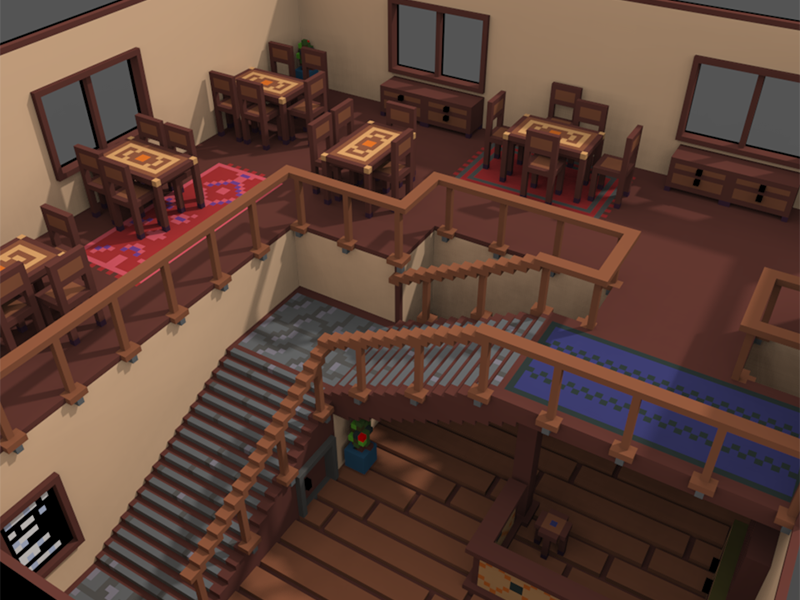 The first DevBlog for the Game, with an overview of the current state and some early gameplay! The Newsletter is up! Be sure to subscribe to stay updated. 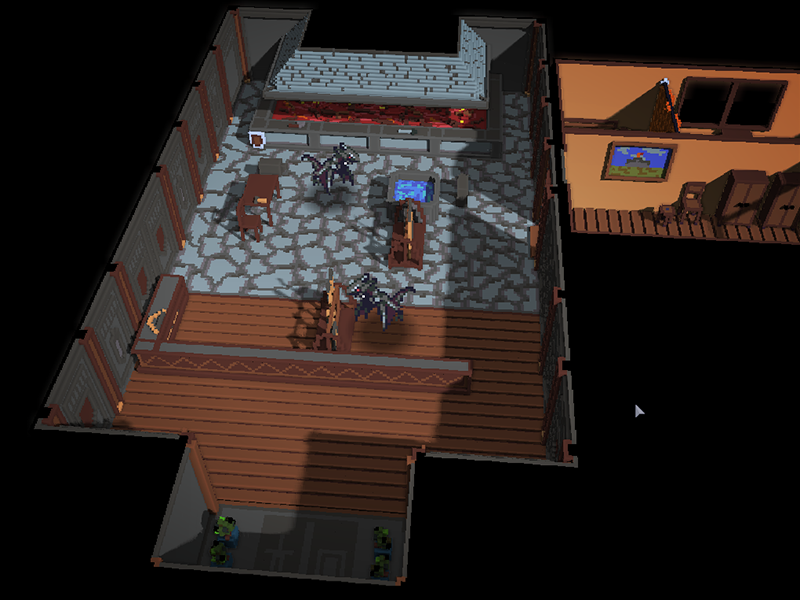 Also, some new concept art has been added to the Screenshot section. 2015 has been an exciting year! 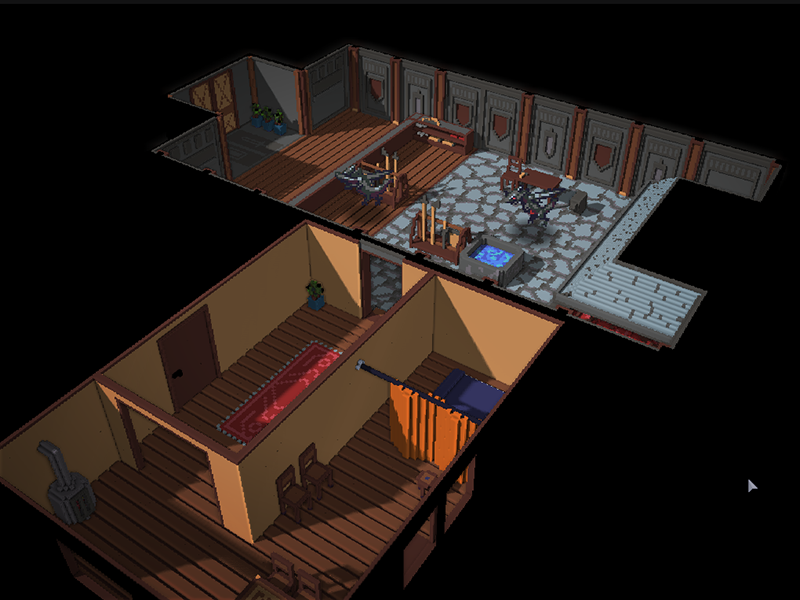 Developement on Spellwrath has been going strong with a lot of code getting finalized. If all goes well, all main Gameplay components will be done by mid-2016 and developing content will become the new priority.